The Federation of Irish Sports has requested for the government to make additional tax reliefs for national sporting bodies in 2015. The Federation has further requested that the government allocate a portion of the betting tax receipts to sports development projects and development programs. The Federation made its suggestions, having published its annual review of Irish sports development. The review suggests that the Irish government should aim to widen the distribution of betting tax receipts to all Irish sports development programs, not just horse and greyhound racing as is currently the case. The redistribution of betting tax duties would form part of a new cross national government sports strategy to significantly enhance Irish sports development and future performance. The new funding measures will be put forward to senior Irish ministers by Bernard Brogan, President of the Federation of Irish Sports and Dublin GAA Star. Sarah O’Connor, Chief Executive, Federation of Irish Sport, believes a master plan for sport is critical for its future development. 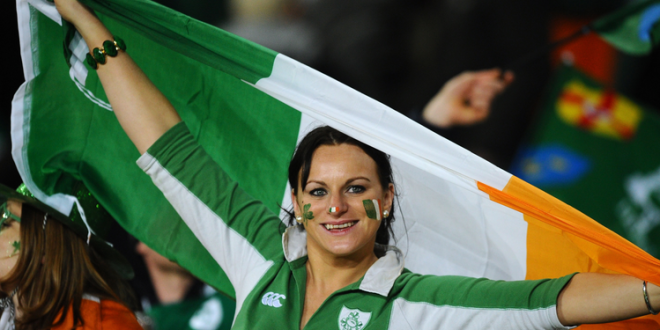 Almost nine in 10 Irish people believe that sport has a positive impact on the country’s reputation. It also has a huge effect in combating the significant public health challenges posed by obesity with 89pc of highly active people more likely to report both their weight and diet as healthy.